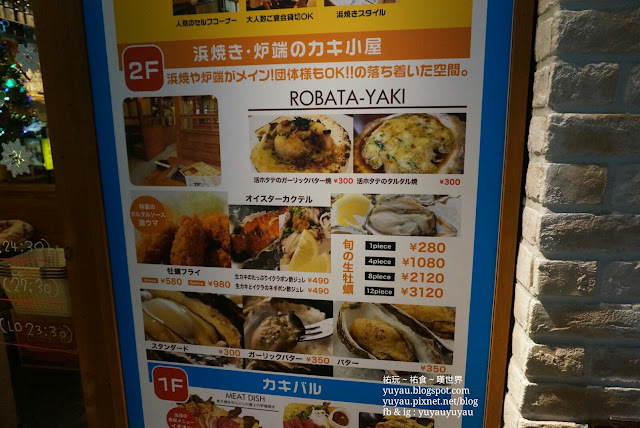 After checking in at Holiday Inn Osaka Nambe, time to find something for dinner. 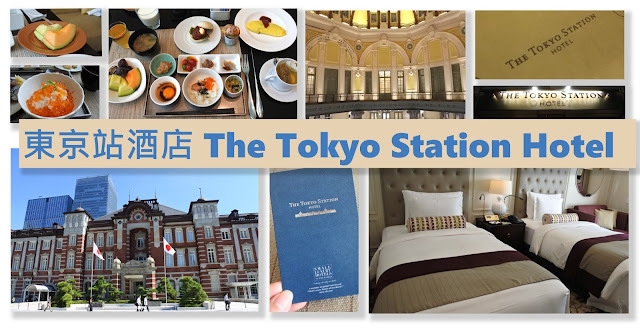 Instead of going south to the famous Dotonbori Street, I took a little adventure by going north. 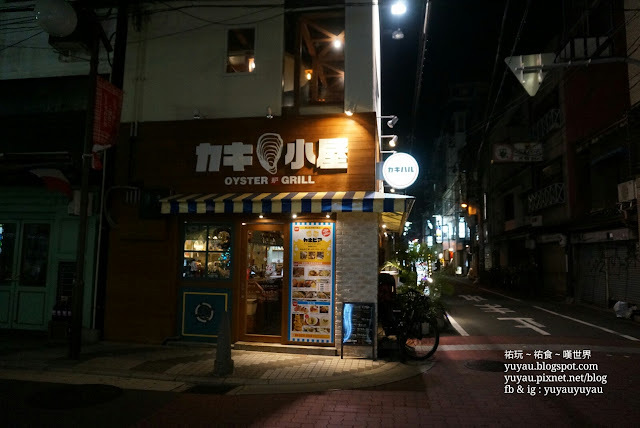 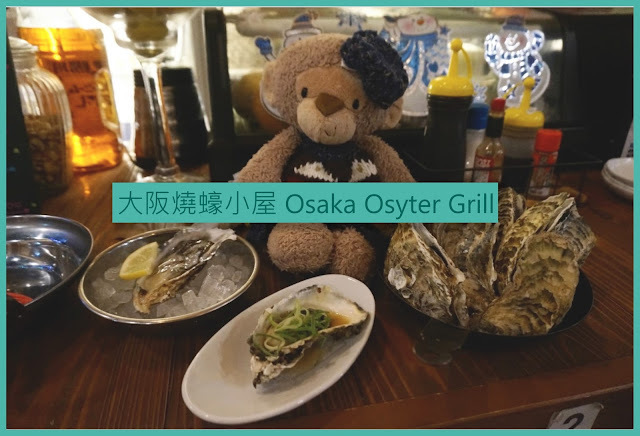 This Oyster Grill restaurant is just 4 blocks or 5 minutes away from the hotel. 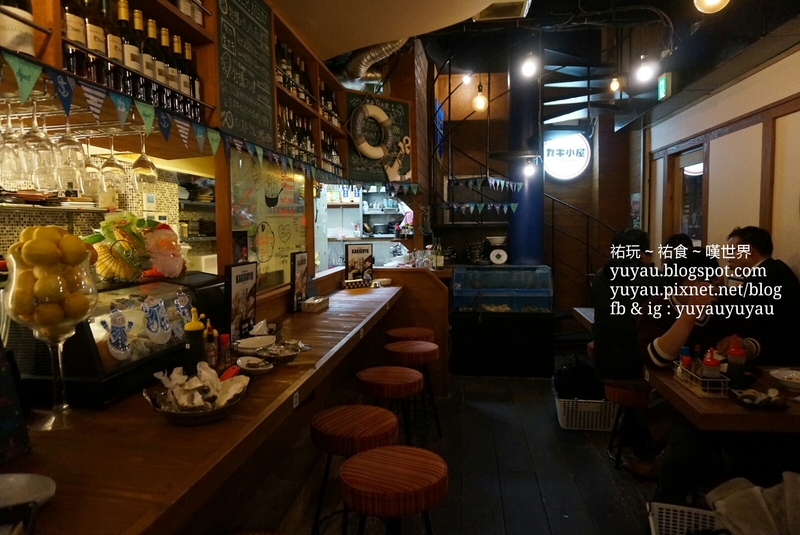 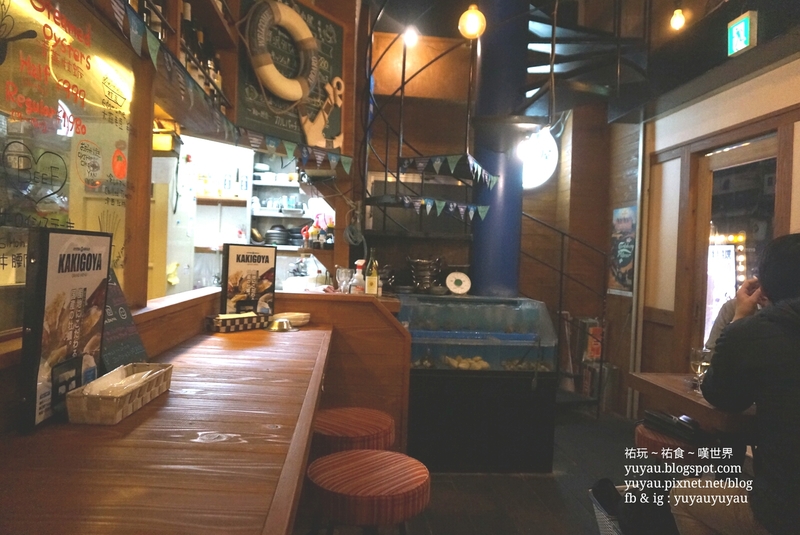 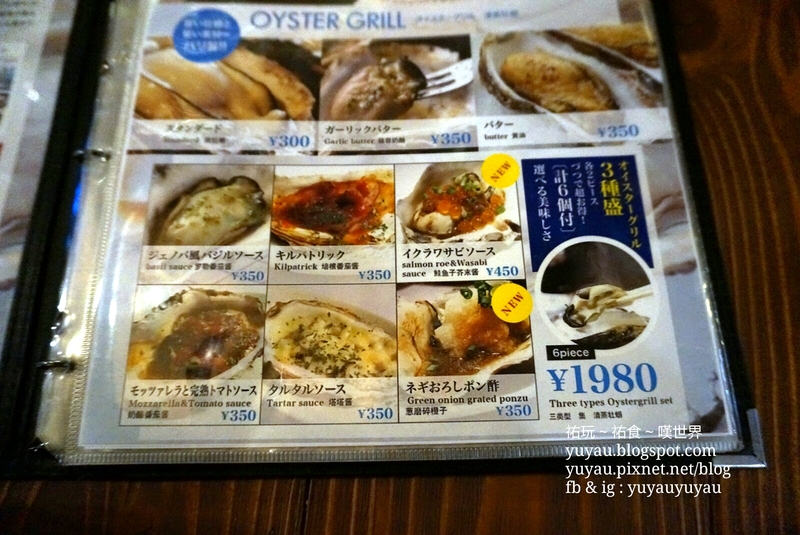 This restaurant provides all you can eat grilled Oysters at 2980yen, if you wanna add raw oysters all you can eat, just cost 1000yen on top. 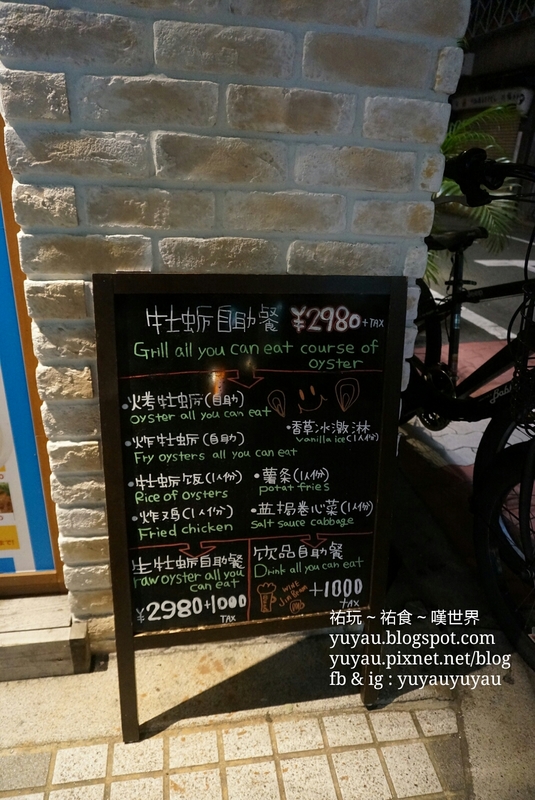 But this time I took a la carte instead. 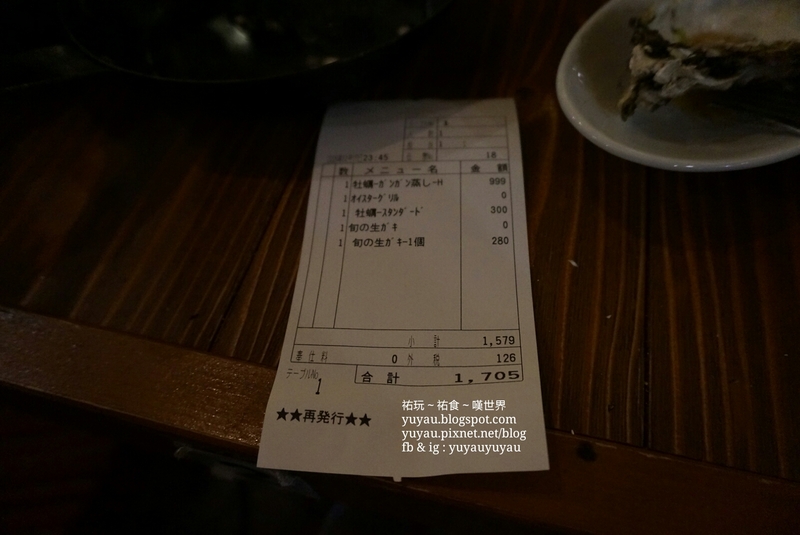 You won't find any difficulty in ordering with this color-printed menu, with English and Chinese discription. 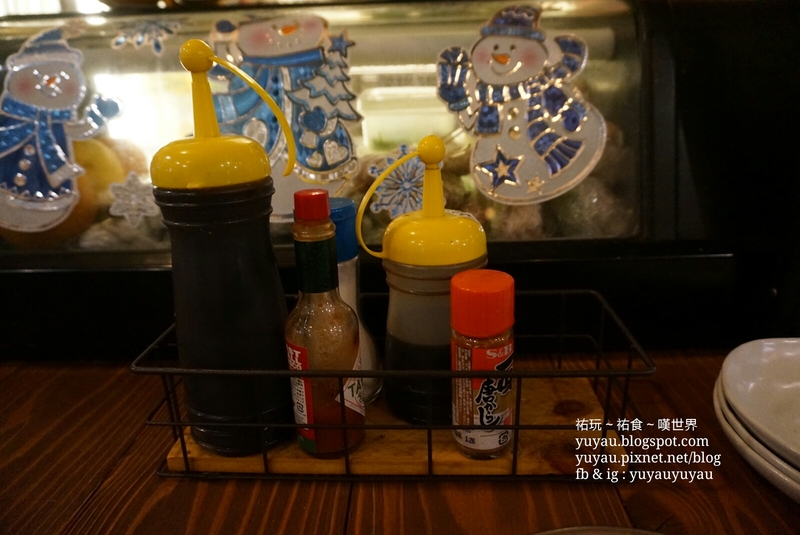 Or simply point what you would like to have. 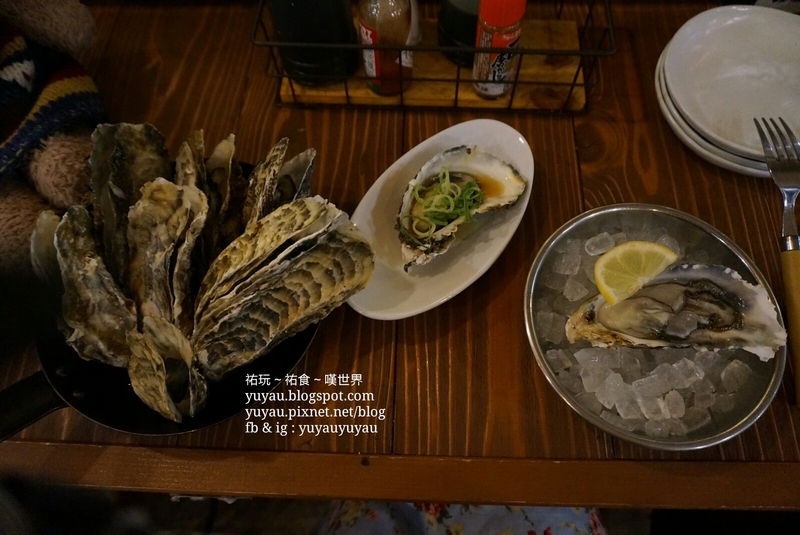 It is great to have oysters for dinner! 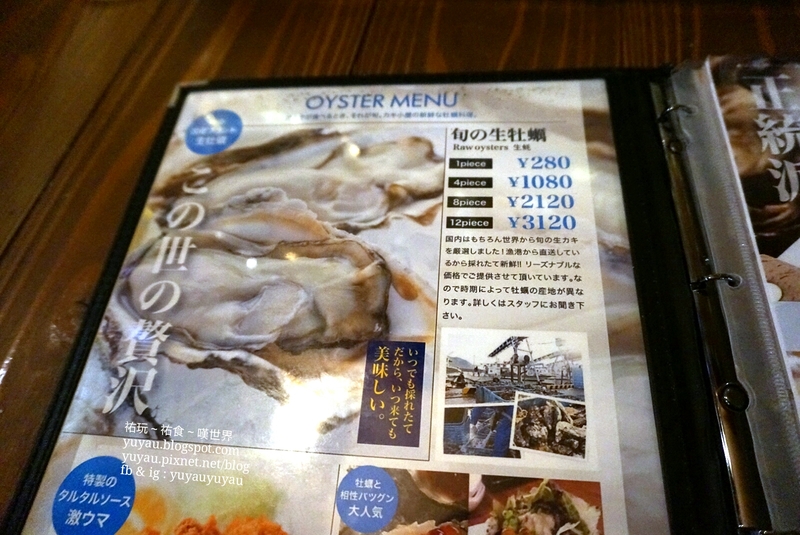 Fresh and creamy raw Japan oysters, 280yen each. Standard grilled oyster with soy sauce and chopped green onion, 300yen. 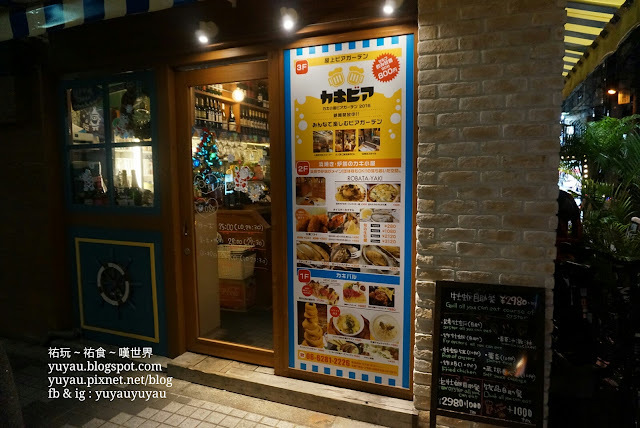 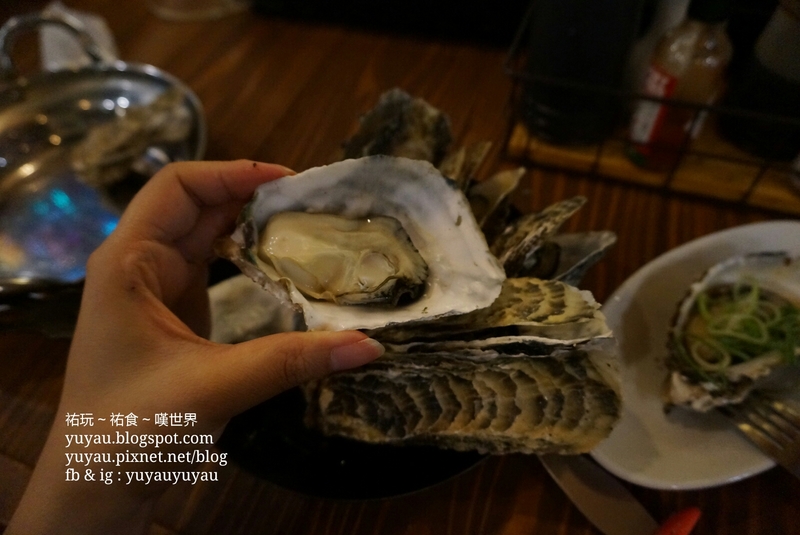 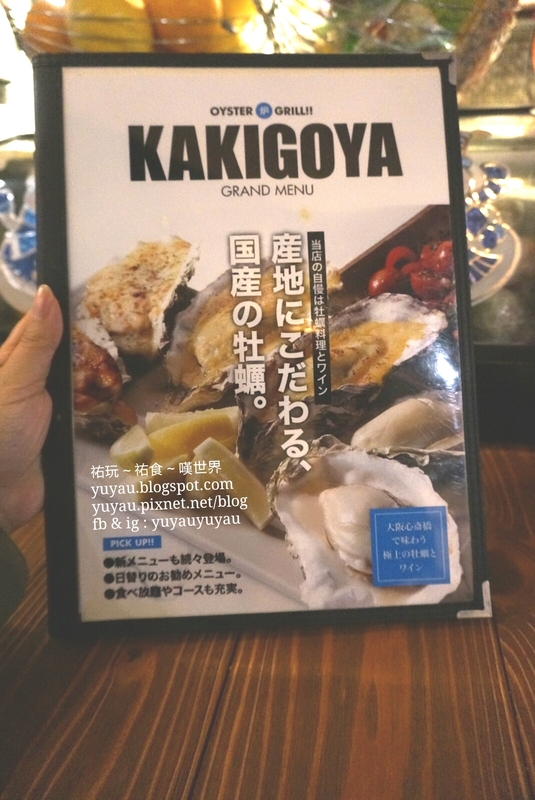 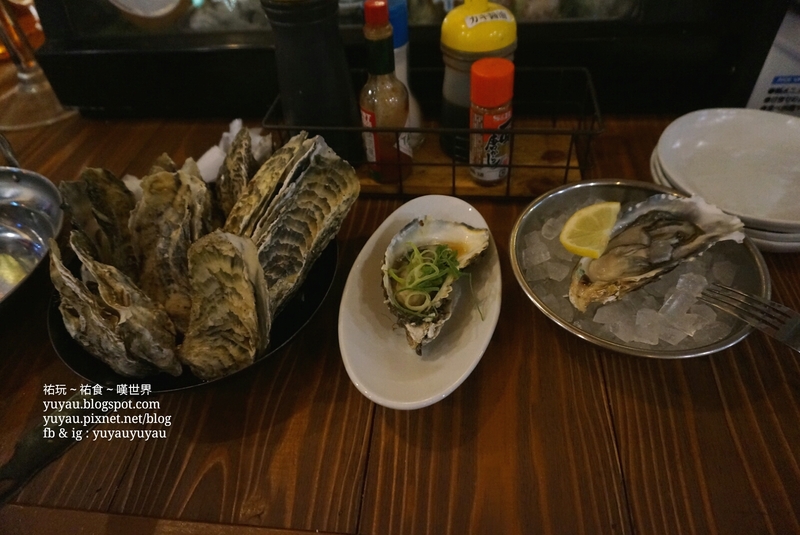 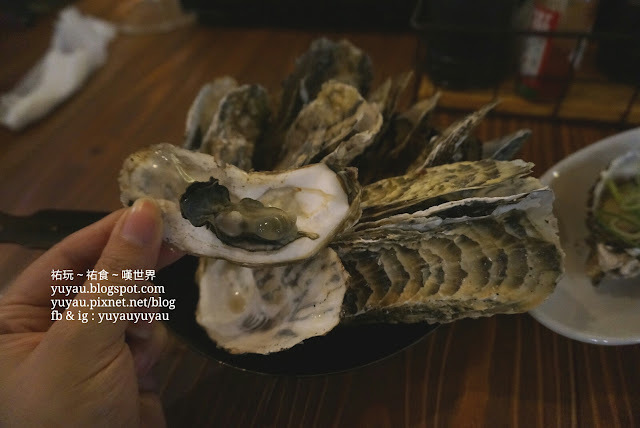 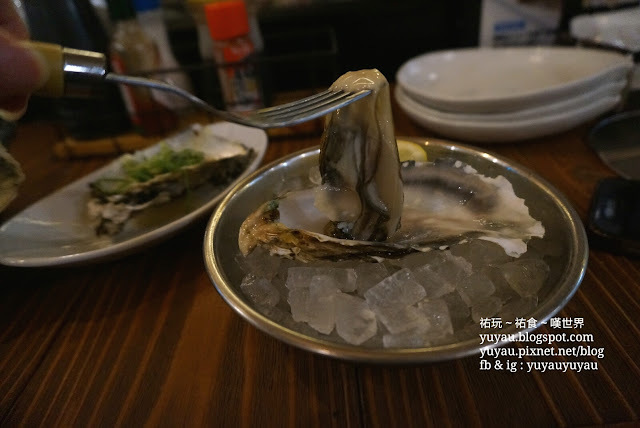 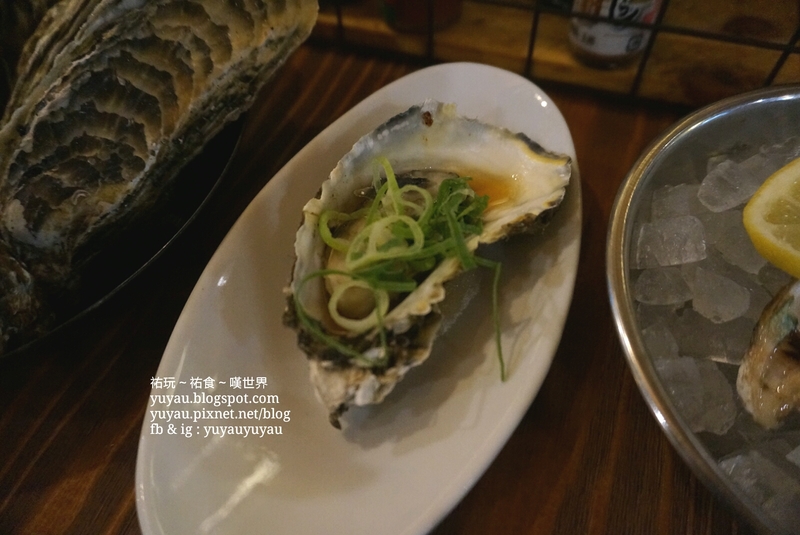 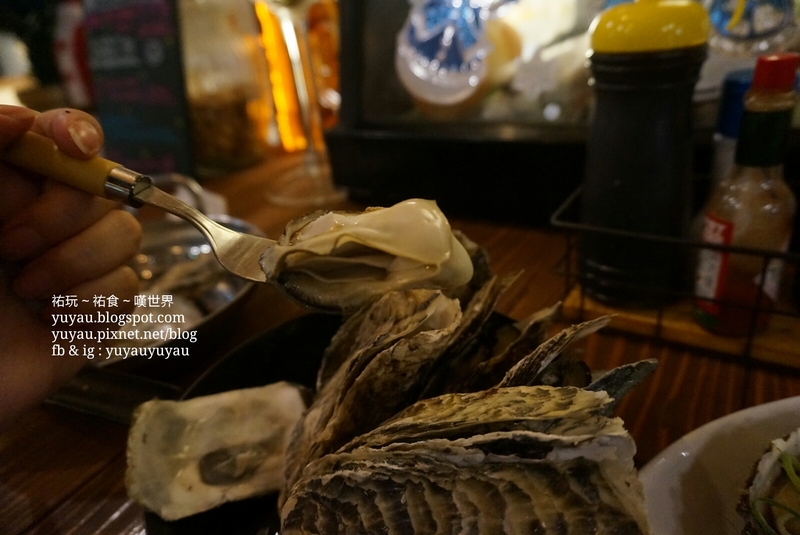 "GanGan" steamed Oyster is a must-order item. 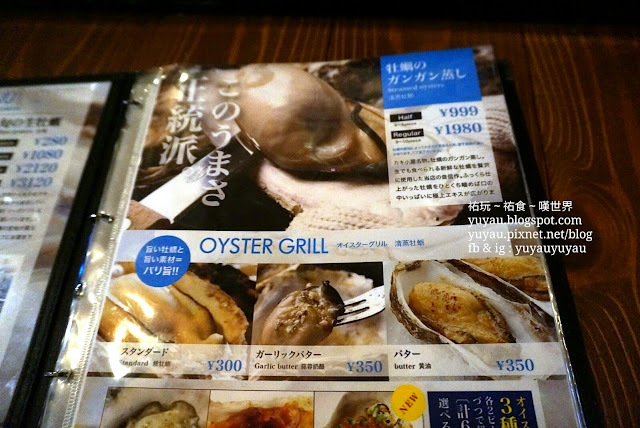 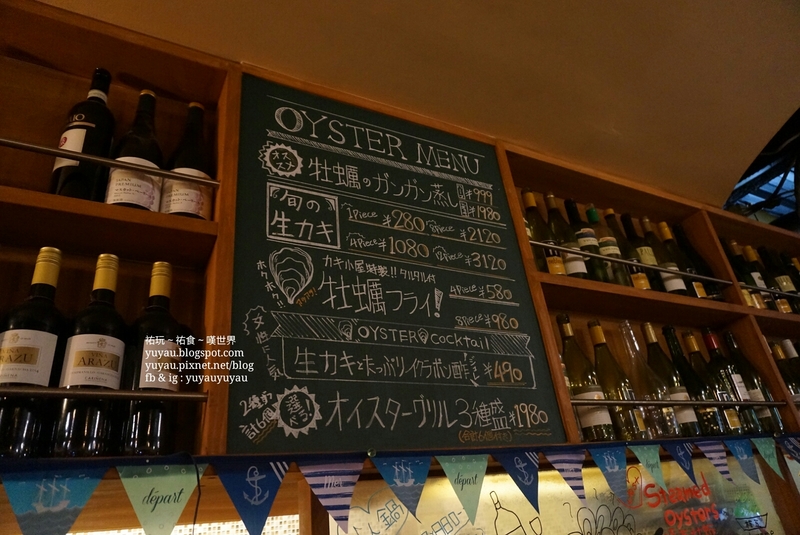 The half size "GanGan" steamed oyster is 999yen, oysters are steamed until all of the shells have opened. 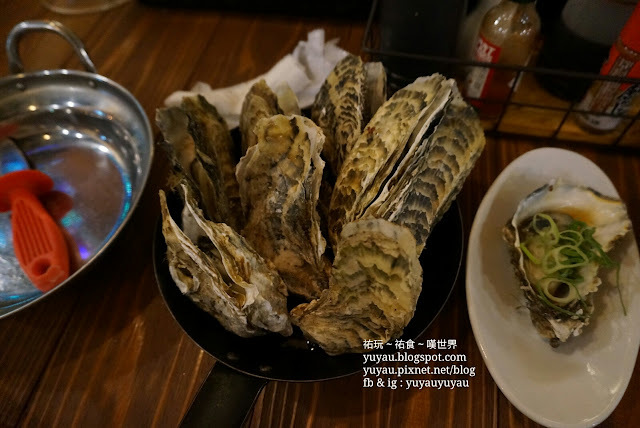 I like the steamed oysters very much. 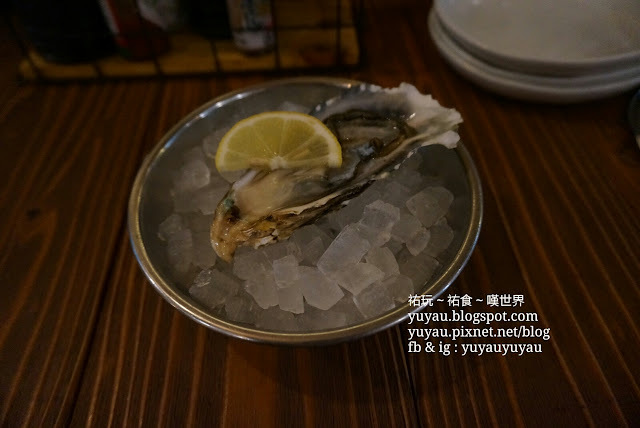 Three items in total 1705yen, and I highly recommend you to try the GanGan steamed oysters.